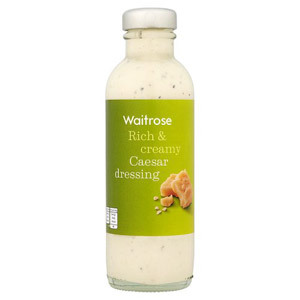 Let's be honest, a salad without a dressing can be a disappointing meal. 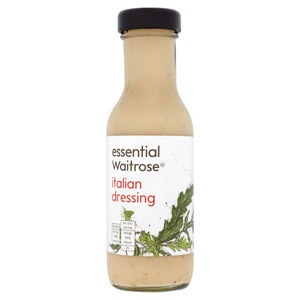 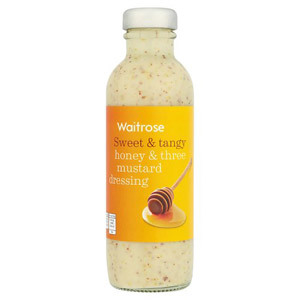 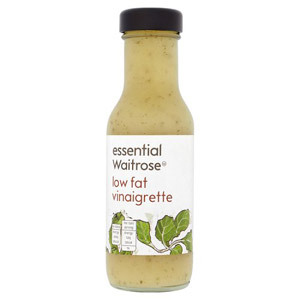 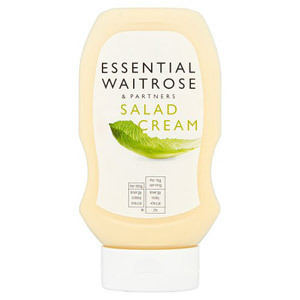 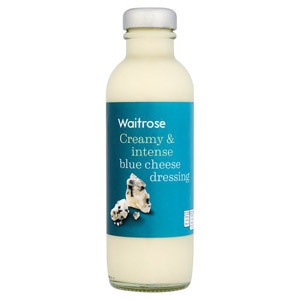 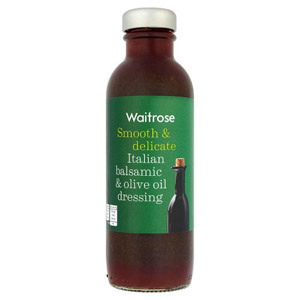 But with our great range of Waitrose salad dressings you won't have a bland salad again! 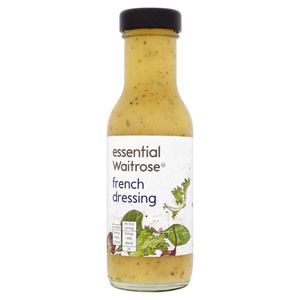 These flavoursome dressings are the perfect addition to spice up your salad so you can have a healthy yet hearty meal. 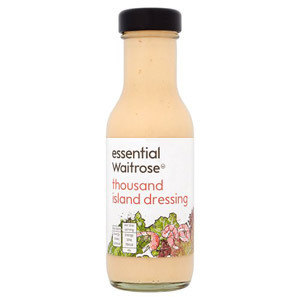 So stock up on our great range of salad dressings to bring your salad to life!